Project Free TV is an indexing website that allows user to search for and access free movies and TV series from different sites on the web. 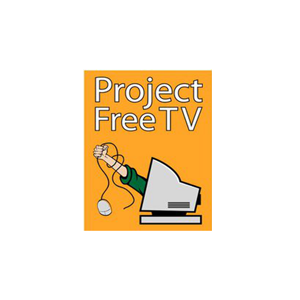 Project Free TV gained popularity with users thanks to its discovery and TV scheduling features. Since launching, Project Free TV grew to garner a loyal following among users and became one of the most popular sites of its kind. 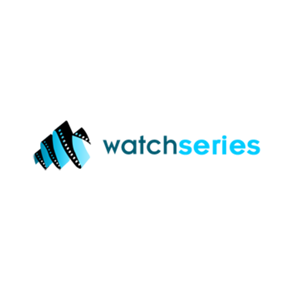 Couchtuner is an online streaming service that allows its users to watch films and TV series online for free. The website was blocked in the United Kingdom in 2016 for copyright infringement issues.